Plastic business cards printed on 0.4mm rigid PVC is one of the best ways you can step ahead of your competition. Their durability shows your customers that you are building a long-lasting relationship with them and that you value their business. 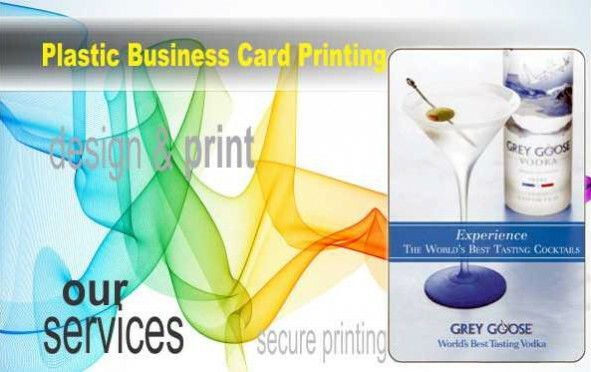 Quality plastic business cards are a certain approach to awe your customers and a splendid technique to promote your business. They are durable, won't twist or tear and make an enduring impression. Not only for business cards, use them as a type of showcasing and remunerating clients. Most ordinarily utilised for charge cards, customers have had much achievement using plastic business cards for the utilisation of prize steadfastness projects, vouchers, club participation and passage security cards. Improve your picture further by using Hot Foil Stamping and spot UV. 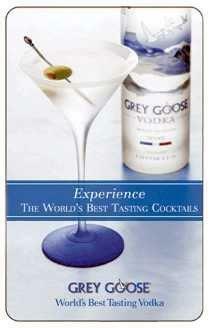 It gives your card dynamic quality and profundity. All our creative plastic business cards are professionally outlined and imprinted on strong PVC utilising the most astounding quality card and the most recent in printing innovation.